Need some denim style inspiration to get you through the chilly season ahead? This lookbook full of elevated classics will have you covered. 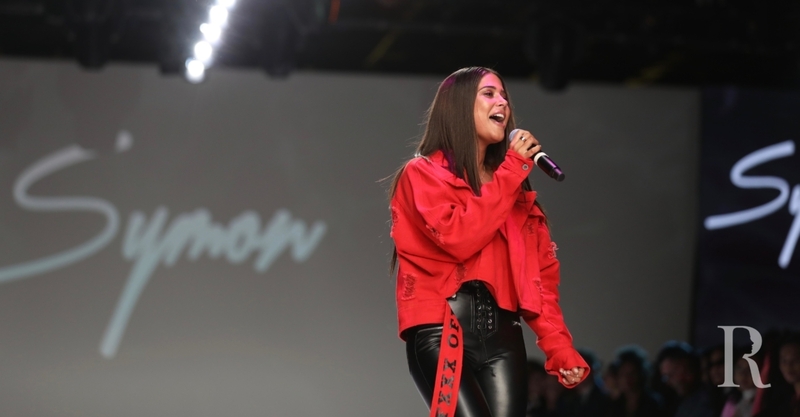 You may know Symon best as a pop singer – but she also has some serious onstage style! We were in the house to catch the star's performance during New York Style Fashion Week, and you have to see it! Sing a song of denim and the rough-hewn shirt jacket. The denim shirt is back, gentlemen. Time to summon your rugged self and try a cowboy top.